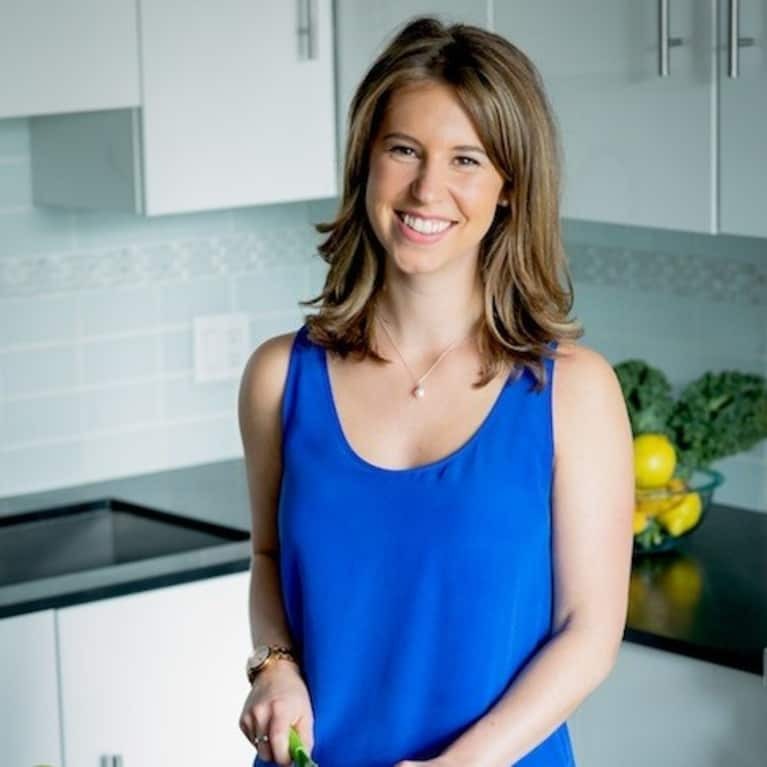 Mandy King, CNP, is a Holistic Nutritionist and the founder of HEAL. Click here to get a copy of her free energy boosting meal plan and click here to learn more about her upcoming Wellness Challenge. Mandy helps health conscious women who want to take control of their health to stop feeling tired, fix their digestion and lose the weight once and for all. She helps them create a lasting, lifestyle change that not only helps them look good, but feel good and have the energy to do what matters most.